Stainless steel. 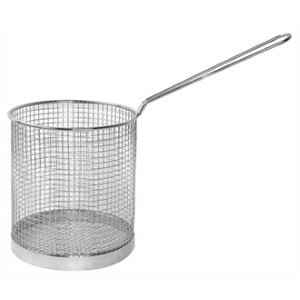 15cm diameter.Ideal for senior school with Pasta or noodle bars. Fits Bain Marie K762. 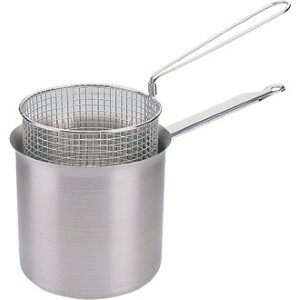 Stainless pot for use with spaghetti basket 3.2 litre - 16cm diameter.